A Story where the bad people win. 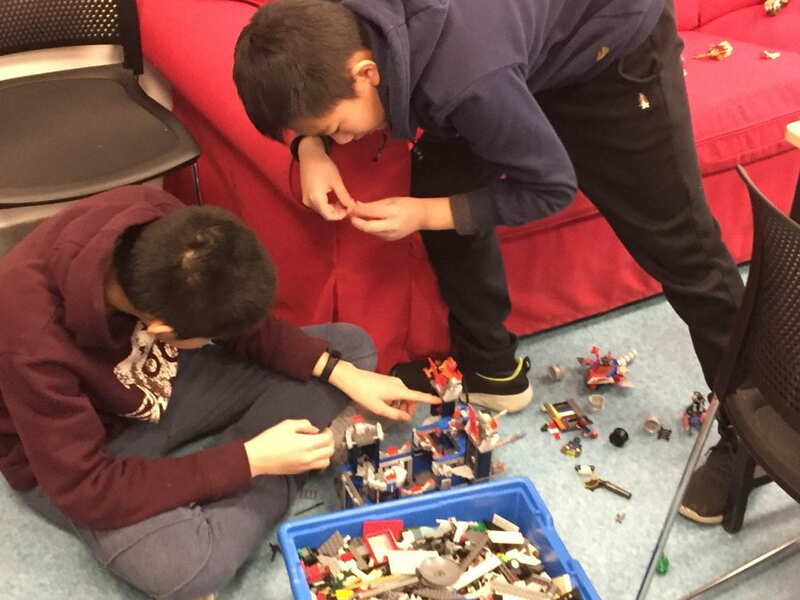 We are planning to do a stop motion movie using Lego. I’ve never make stop motion movie before, it is a new thing for me and I’m ready for it. During the process, we try to make a story that is about a group of people transporting a prisoner, and then the bad guy’s ally is trying to save him. The story began here. In most of the animation, the bad guys always lose, maybe sometimes they win, but it is temporary. So I thought that maybe the bad guys can win permanently while the good guy wins temporary. We did well on managing time and space pretty well, and we carefully chose what character are we going to put up. The bad guy looks like a bad guy and the same as the good guy. What we need to improve. We still need to take more effort on making the video smooth so it looks like a movie. Our video looks like a lagging movie that isn’t loaded well. The quality of the picture, it is just so low. We want to add some flying object, but we cannot show our hand. So we decide to use a string, We attach the string at one end and hold the other end. Why is One Day important. One Day creates opportunities for us to try new things and improve it. It allows people to be creative with whatever topic they choose. 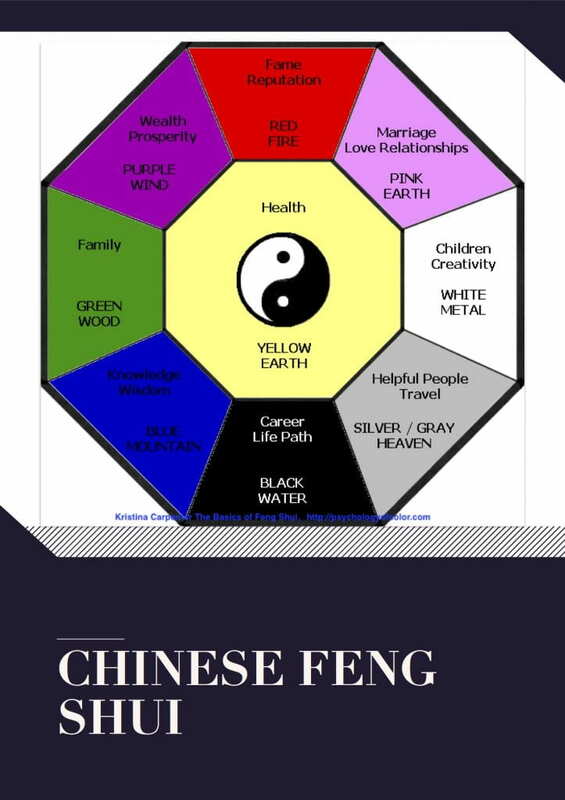 What if no one invention Feng Shui? Can the old building stay still, will there be the religions that exsist now? So Feng Shui is really important.